Posted on January 17, 2019 January 17, 2019 by Tunes in T.O. Gary Clark Jr. @ Toronto Urban Roots Fest (RIP) 2014. As the year gets underway, and the summer festival lineups are being revealed, I am trying to temper my excitement. In the last ten years, Toronto went from not having any big outdoor summer festivals to a major summer festival destination. One of the festivals that has gone by the wayside, was TURF – Toronto Urban Roots Festival. The fest ran for four years from 2013 through 2016, and was a definite highlight of those summers. I even had the opportunity to shoot the first two as one of the festival photographers, which was exciting to be able to have my photos presented to a much bigger audience than I could get on my own. 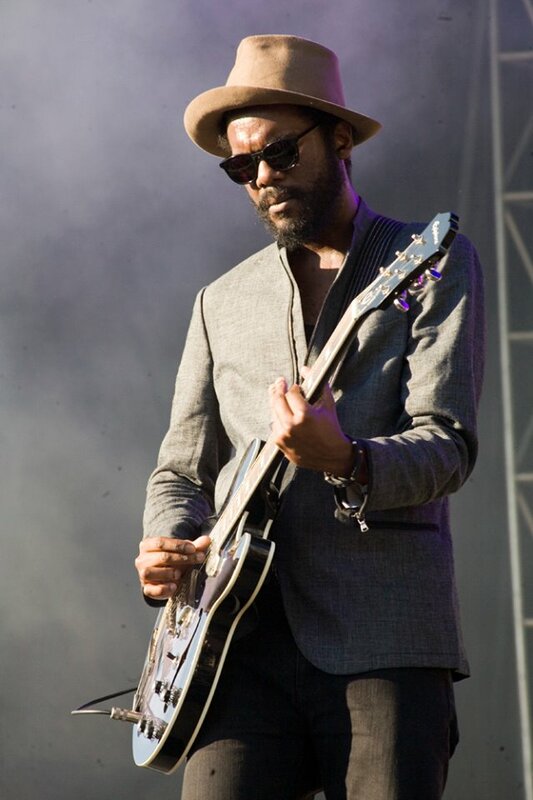 Gary Clark Jr. performed at the 2014 incarnation of TURF, and I bring this up because last week he announced he has a new album being released. The album is called This Land and is scheduled for release on March 8th. Watch the video for the politically-charged title track below. A U.S. tour has been announced through May, with no Toronto date as of yet. I guess we’ll just have to wait and see what the summer brings us.